We provide high quality, value for money tax and accountancy services with a fresh and down-to-earth approach. We’re a dynamic team of friendly and approachable professionals, combining the fastidious focus on quality you might associate with a big firm with the accessibility and value for money afforded by being small. 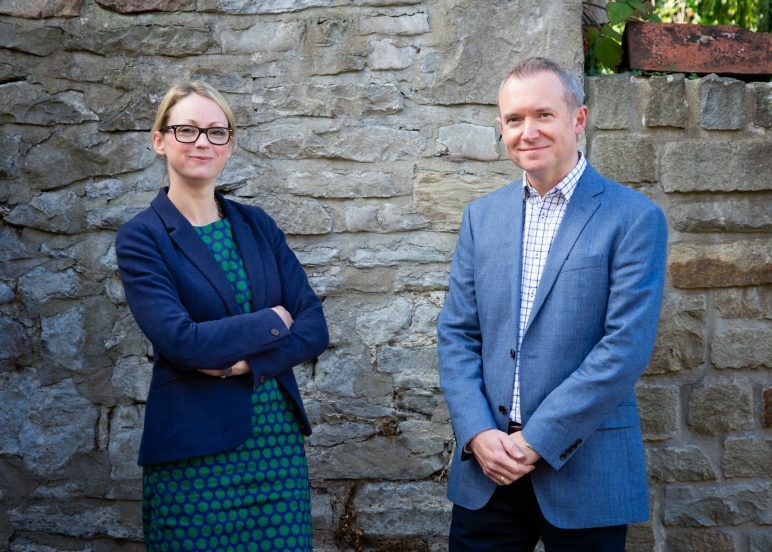 Led by an outstanding team of ex Big-4 Chartered Accountants, Frost Wiltshire has many years’ experience of delivering accounting, tax and audit services to clients in a wide range of sectors. Highly experienced in delivering a wide range of services, we provide our clients with the confidence and reassurance they need that their business finances are being properly managed, and structured as tax efficiently as possible. 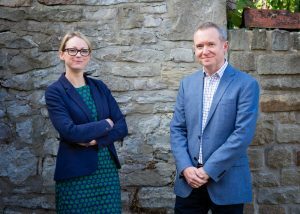 We pride ourselves on being responsive and adaptable, ensuring that our clients get what they need, when they need it, and feel comfortable that their tax and accountancy affairs are under control. 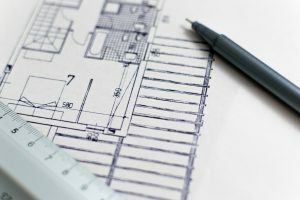 We will support your business, providing you with clear advice on complex technical issues, as well as supporting you with key accounts and tax reporting obligations. Call us now on 01454 529 529 for a no obligation and free consultation about how we might help. As a start-up company, we had a lot to learn about the accounting and tax requirements of running a business. Frost Wiltshire have provided an immensely supportive finance function over the company’s first few years, helping to ensure that things are done correctly and on time. Frost Wiltshire’s approach to our audit is most refreshing. Risk-focused, value-added and conducted by experienced people who understand our business, the audit is much slicker and less demanding on our time than one would typically expect. Outsourcing the preparation of our annual statutory accounts and corporation tax compliance to Frost Wiltshire has been tremendously successful. They are experienced people who deliver a coordinated and efficient, top quality service, saving us significant time and money on annual compliance. Frost Wiltshire provide us with a reliable and highly responsive outsourced payroll offering. Seamless in the way they took over from our previous provider, coordinated in their approach and receptive to our needs, Frost Wiltshire deliver a service which has yielded many of the benefits of managing our payroll process in-house, but with enhanced expertise and improved cost effectiveness.